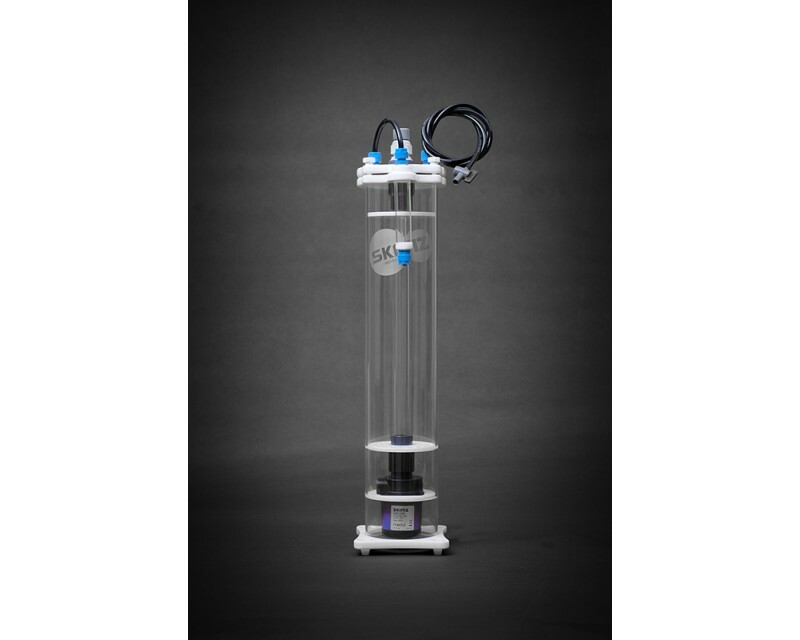 Skimz CM157 Mini Calcium Reactor has an RPM controller with six presets, which allows the DC pump to run at lower speed and still maintain at high pressure. This will allow you to adjust the optimum level of calcium carbonate requirements. 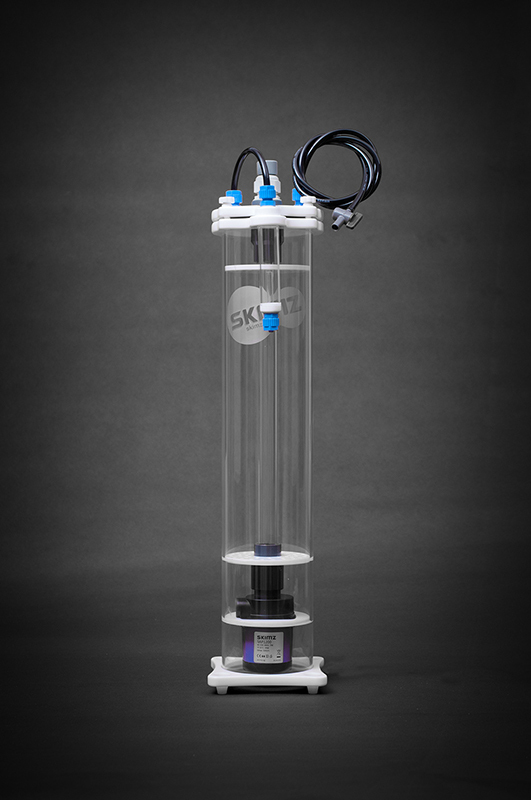 Skimz CM157 does not require feed pump as it feeds itself via a specially designed inlet. 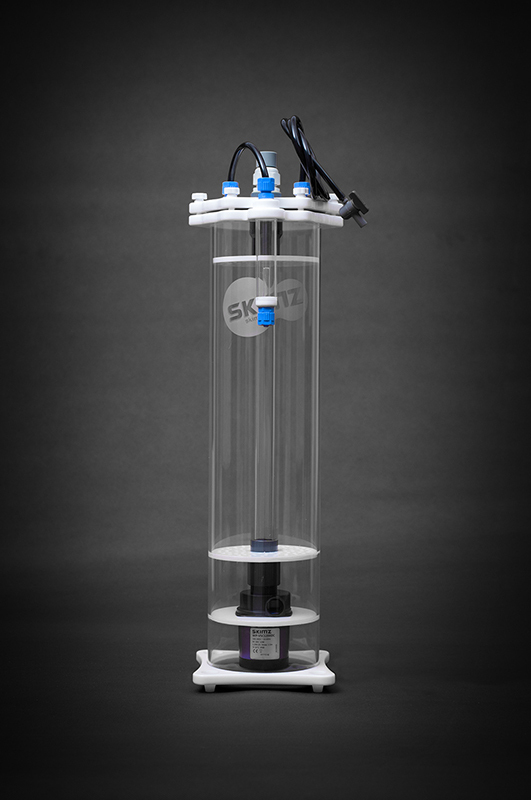 The Reactors can also be converted into a Nitrate Reactor with the purchase of our simple conversion kit.